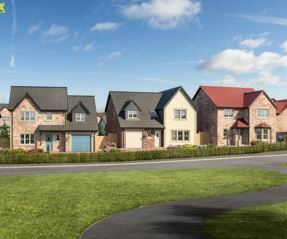 We have now completed work at The Woodlands, Shotley Bridge. 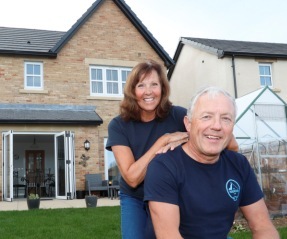 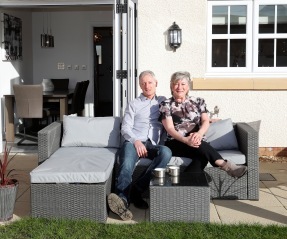 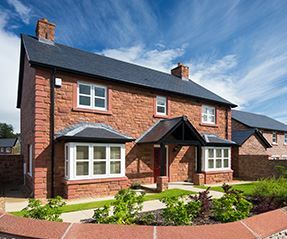 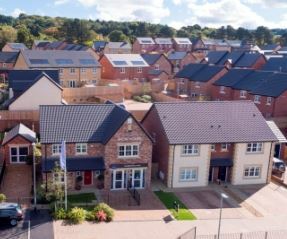 A couple of retired professionals from Coventry have relocated to Northumberland, purchasing a new-build home in the village of Longhoughton. 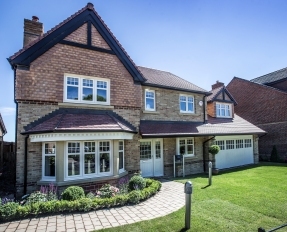 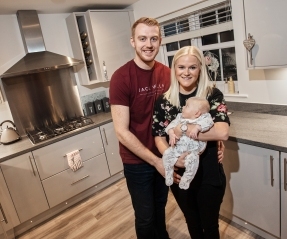 The Smiths used the Help to Buy scheme to move into a brand new home of their own, just in time for the birth of their first baby.